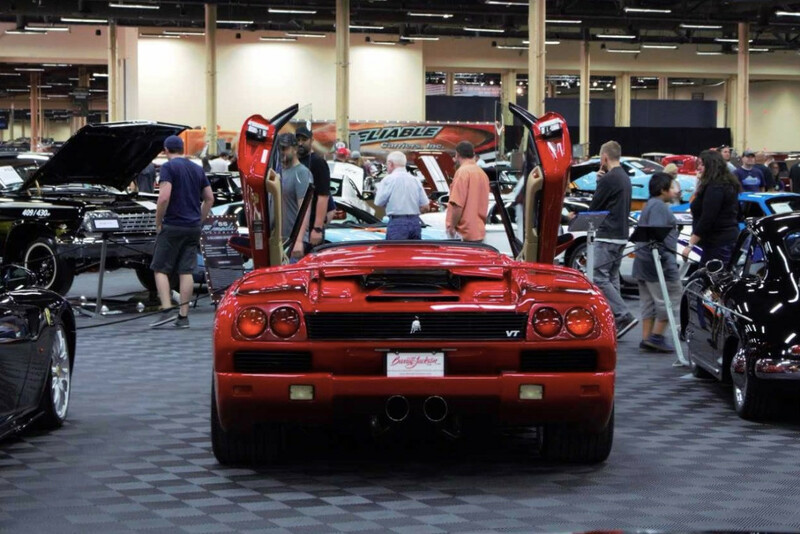 Recently, our team made a trip to Las Vegas for the Greatest Collector Car Auction: Barrett-Jackson. Anyone who knows me knows, I'm a big-time car enthusiast. So, when you drop me at an event like Barrett Jackson, I'm in heaven. From the old 911 Porsche's to the one off V10 Viper engine swapped classics, I love it all. You'd have to pry me away from bidding if I was left alone near the auction block for too long. Needless to say, I don't bring my check book. We showed up with a pretty simple goal, keep everything we built working. We redesigned the infrastructure of their mobile app, replaced previous software with Microsoft offerings like Office365 and Dynamics, and had plans to try out some new Beta equipment/software. When something goes wrong at a televised event like this the whole world is watching. So, from people at home playing with the app to folks trying to buy cars by referencing the app, it all has to stay working. 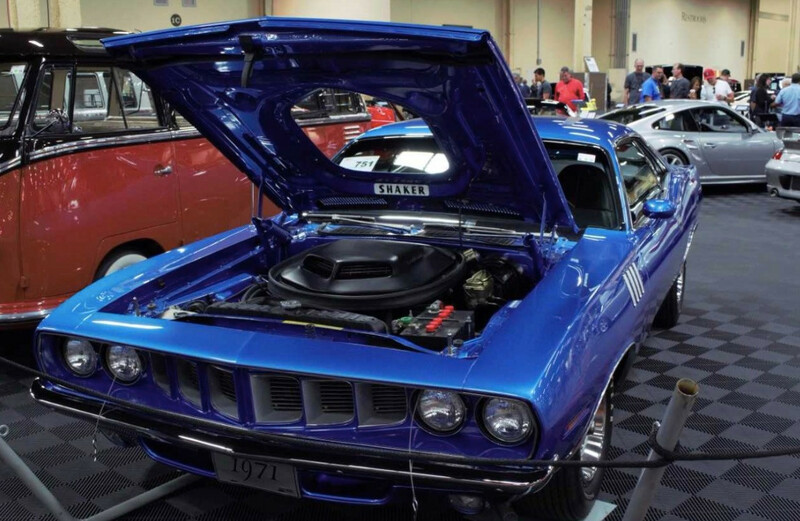 The app integrated Barrett Jackson's on-site server technology into our cloud built offering that Dom, our CTO, architected to run no matter how many people were using the app. It was pretty exciting to get an update email every couple hours about how many hits on the app we were getting, which reached as high as 30,000 per hour. This is part of the excitement that us tech people jump up and down about, that we are able to turn on/off servers on the fly, to the point where thousands of people can access an app all at the same time and never realize how heavily something is being used. The cloud has tons of advantages over an onsite server, and this example is just one. The next item on our list, after the successful launch of the new mobile app, was testing our tracking system. We built out a GPS based service that would track a car at the auction, along with OBD2 trouble codes, car accident notification, geofencing, etc. The idea here is to have as much information as possible about these $100,000+ vehicles that are for sale at any Barrett Jackson auction. We successfully tracked 9 vehicles, from startup, to driving through the block, to parking. Once again the cloud allowed us to affordably test this experiment. Without the cloud infrastructure we build into everything, we would've had to buy a server, configure the server, and pay to run the server (expensive), just to try our tracker idea. All in all, it was a successful trip. 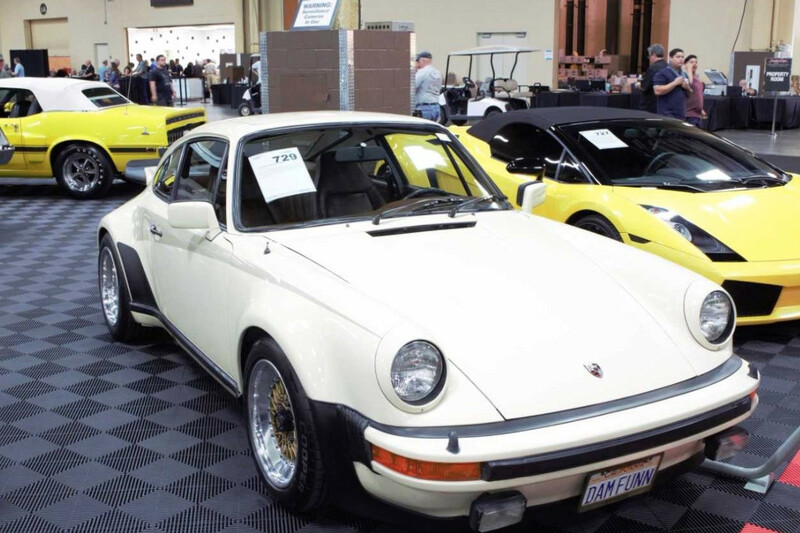 We will be at the Scottsdale auction, so if you're going too, see you there!